InfoVangelis Viras (a.k.a. 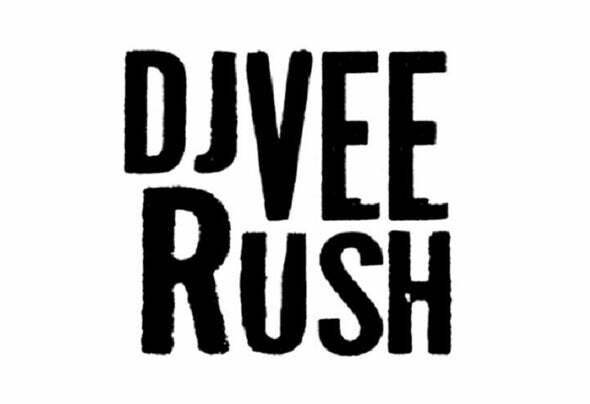 Dj Vee Rush) considered by many, one of the most experienced and talented Dj's - remixers - producers in Greece. His multi-tasking mentality and his great focusing in music gave him a lot fans and followers.Productions and RemixesThe years that followed were full of energy. Vangelis was not playing music longer as resident Dj. He preferred to play only on some parties and events. This gave him more time to get into the studio and deal with the creation of music. This started experimental and tried to make some remixes. He worked on big hits of his favorite musicians; Depeche Mode, Moby, Faithless and some Dj works, like Sasha and Fatboy Slim to Deep Dish and some youngest guys. And the first successful remixes and productions not took too long to come.“It’s no good” from Depeche Mode was one of the first Vangelis’ remixes. That was one of the first remixes, which shake the calm waters so much that several record companies to propose him for a cooperation. So did “U-TEAM”, a label based in Athens. Vangelis accepted. The first production that he did gradually began to be heard by radio throughout Greece it was the “Rising”. A track inspired by the greatest rave anthems of the 90’s. Several remixes and releases followed. “Deep Sheet”, “Under Control”, “Dark Square”, “Feather Virtuoso”, “Dark Square”, “Satellite”, “Samba Greco” was some of the tracks with great success and many radio airtime plays.The latest release at February 2017 was "The 4 Elements" EP by CrackHouse Recordings.